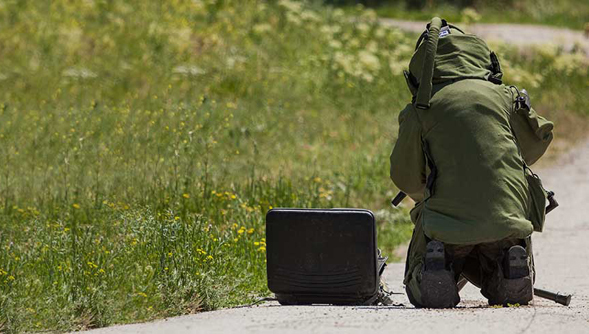 Hainsworth Technology delivered the first inherently heat and flame-retardant fabrics in the UK and now protect emergency services and military personnel around the world. Hainsworth are passionate about protecting the individuals who face hazardous situations as part of their profession, which is why we take the time to listen to our customers – including fire fighters, police and emergency personnel around the world. 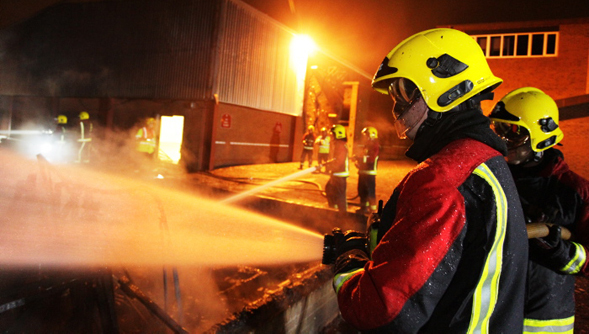 Hainsworth’s expertise in protective clothing has always gone beyond just manufacturing fabric, since supplying Fire Brigades with protective fabrics over 100 years ago, Hainsworth have continued to set the benchmark in innovative protective fabric for today’s modern emergency service personnel. 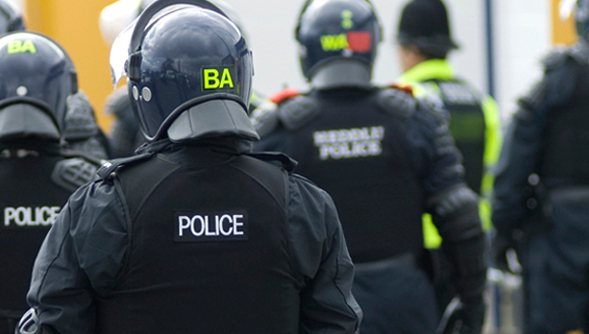 Combining fibre, weaving and finishing technologies to offer the ultimate in high performance fabrics, Hainsworth have designed a range of fabrics to meet the requirements of BS7971-10:2004, according to the risk assessment of an individual Police Force. We can offer TITAN™ Technology fabrics to be worn as a single layer garment or in conjunction with a drop liner, or a DuPont Nomex® fabric to be worn in conjunction with appropriate FR underwear. All fabrics are supplied with our REPEL+™ finish to offer protection from hazardous chemicals, even after repeated laundering. We can also offer a wide range of narrow fabrics to complement our broad cloths. TITAN™ A Hainsworth Technology is the world’s leading range of protective fabrics, incorporating TI-technology (DuPont Nomex® with TI-technology) and protects fire fighters from the effects of heat and flame whilst at the same time minimizing heat stress. TITAN ™ is designed to meet or exceed the performance requirements of both the European and American standards for fire fighter structural PPE. ECO-DRY Technology presents a range of solutions, both outer shell and linings, incorporating the benefits of wool – nature’s performance fibre, to offer you optimum protection and the best levels of comfort when wearing your PPE. REPEL+™ is latest in chemical technology imparting water, oil and chemical repellant properties whilst incorporating stain release. Hainsworth can also offer a wide range of narrow fabrics and cuffing to compliment our broad cloths. Learn about our Fire PPE Fabrics. In 1975 Hainsworth developed the first DuPont Nomex® fabric in the UK for fast jet protective coveralls. Our experience, dedication and passion to produce the best possible fabrics tailored to exacting performance specifications make Hainsworth the perfect partner for your current or future woven textile requirements. Designed to be incorporated into a multi-layer assembly to withstand the rigours of one of the most demanding of environments, Hainsworth can offer a mid weight TITAN™ fabric complete with our REPEL+™ finish. Hainsworth also offer Nomex® and DuPont Kevlar® narrow fabrics as well as a wide range of non Flame Retardant webbings to compliment this end.